Hi, we're Liz Gumbinner and Kristen Chase of CoolMomPicks.com. We've got a microphone and more than the two minutes the Today Show gives us, and we're not afraid to use them. Join us (and some awesome celebrity guests) for candid parenting culture discussions, non-judgy (mostly) tips, and a good dose of humor, if we've had enough coffee. Which is always. Named a top podcast by The Washington Post, Mental Floss, Business Insider and Fatherly; 2016 Iris Award winner for best parenting podcast. If you want to leave this country a better place than we found it, we think you'll love this inspiring, encouraging, wildly smart conversation with Sara Berliner, founder of Vote Like a Mother. You don't even have to be a political junkie, or activist...or even a mother to relate. 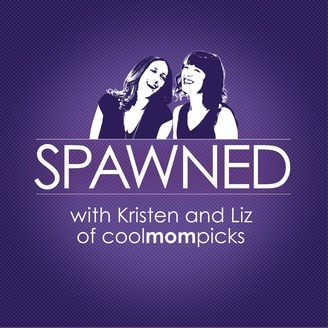 || Thanks so much for listening to Spawned! 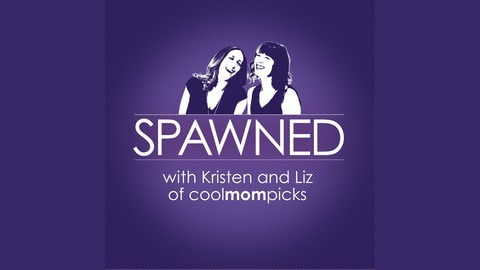 Please subscribe and leave us a nice review which is an easy, free way to support us || You'll find show notes with links about the topics you heard here on the Cool Mom Picks podcast page || And don't forget to join our new Spawned listeners community on Facebook, which is the best place to find us, ask questions, suggest topics, and discuss what you heard here today.